// FIXME: why the inconsistency between "hosts" and "sockets"? // New initializes a new engine. // (and the Docker engine in particular). // * If SIGINT or SIGTERM are received, `cleanup` is called, then the process is terminated. // skipped and the process terminated directly. // * If "DEBUG" is set in the environment, SIGQUIT causes an exit without cleanup. // If the user really wants to interrupt, let him do so. // - It refuses all new jobs, permanently. // of hanging for 15 seconds. // it might cause a race. // Wait for all jobs to complete. // Timeout after 5 seconds. // Call shutdown handlers, if any. // Timeout after 10 seconds. // installed no an engine. // Install installs registry capabilities to eng. // Install installs daemon capabilities to eng. // Job creates a new job which can later be executed. // This function mimics `Command` from the standard os/exec package. // Catchall is shadowed by specific Register. // empty job names are illegal, catchall or not. 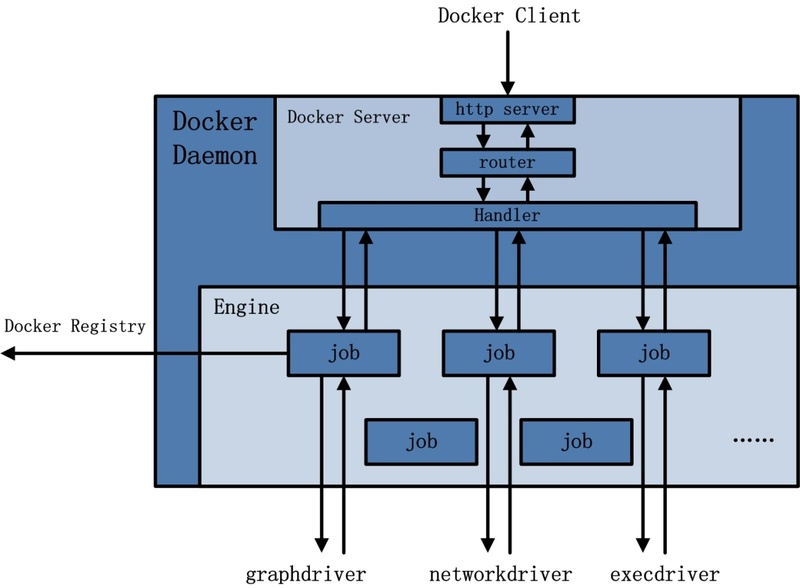 // A job is the fundamental unit of work in the docker engine. 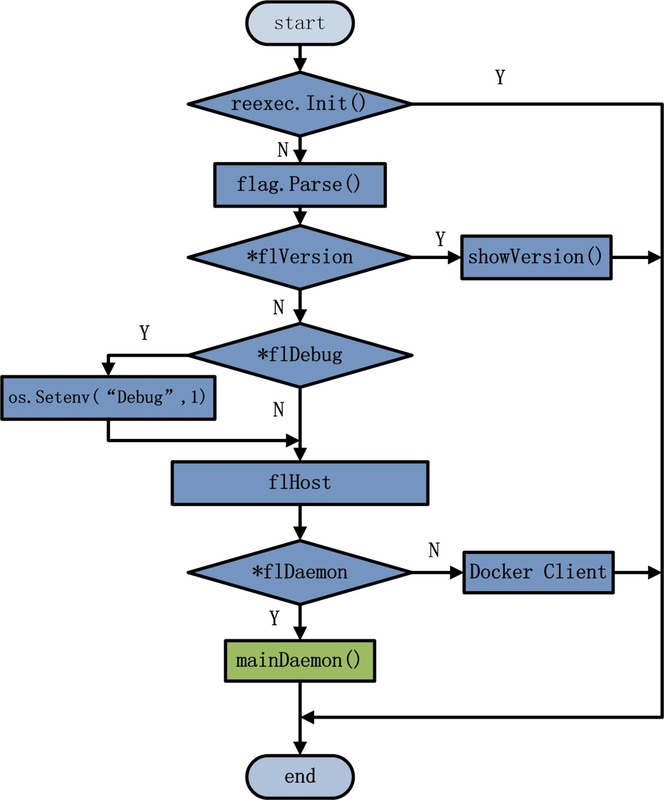 // Everything docker can do should eventually be exposed as a job. // download an archive from the internet, serve the http api, etc. // an exit status which can indicate success (0) or error (anything else). // string "0" indicates success, and any other strings indicates an error. // This allows for richer error reporting. // Run executes the job and blocks until the job completes. // which includes the status. // everytime the daemon is cleanly restarted. // ServeApi can cooperate and terminate cleanly. // TODO actually have a resolved graphdriver to show?